Khurram Chohan (born February 22, 1980 in Lahore, Punjab, Pakistan) is a Canadian cricketer of Pakistani descent who represents the Canada national cricket team. Chohan has had a career in Pakistans domestic cricket league before he emigrated to Canada. He played for the Lahore cricket teams and also represented Pakistan at the U-19 level. 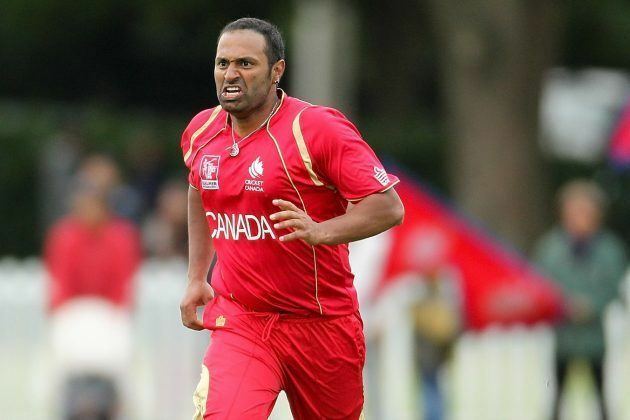 Chohan was included in Canadas squad for the World Cup Qualifiers in South Africa in early 2009 and proved one of their more consistent bowlers, picking up 15 wickets in the course of the tournament. He is mainly known for his fast-medium seamers. Chohan calls C&DCL (Calgary & District Calgary League) his home and has been playing in the league since 2009. Currently leading Elite Division team Khurram Chohan Represent Crown Cricket Club in Calgary, a respectable club which has won three 50 over and one T20 Elite division championship. Also the club has won China Rose and John Ross championship recently. He is been actively involved in grooming youngsters for the next level up.